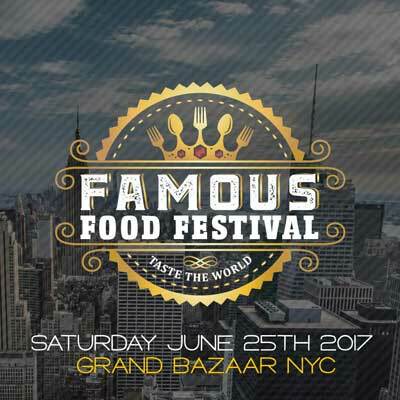 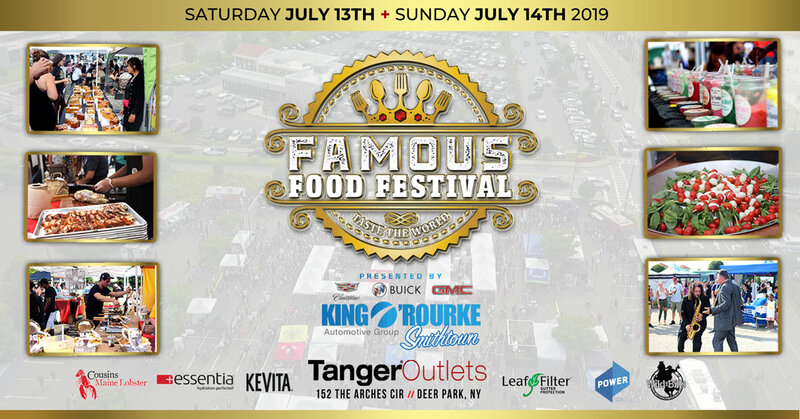 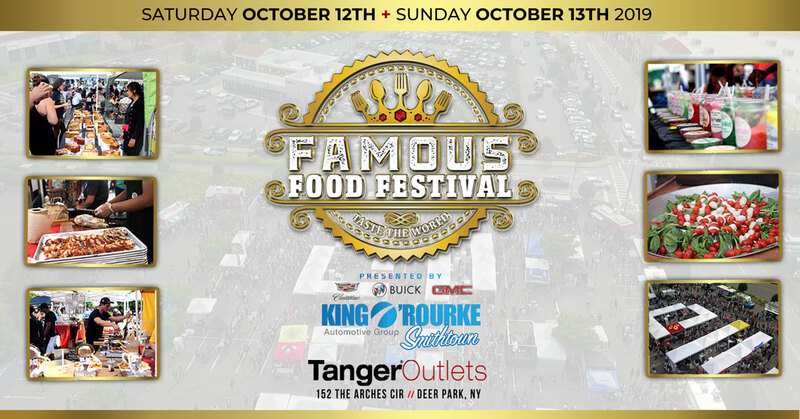 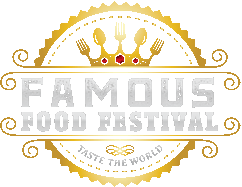 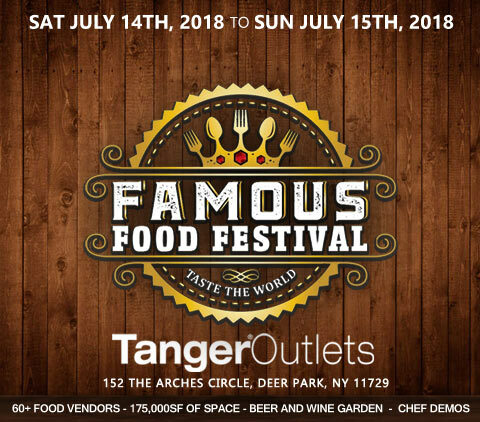 We recently sat down for an interview with our friends over at Taste & Toast where we go into some of the awesome things we have planned this year for Famous Food Festival. 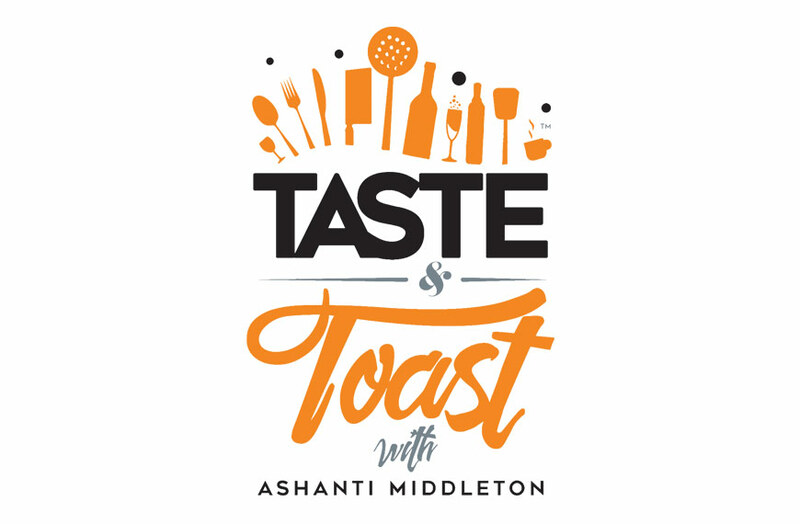 Join Ashanti Middleton and guests each month as they raise their glasses and lower their forks while reviewing the best food and drink that the restaurant and bar world has to offer! 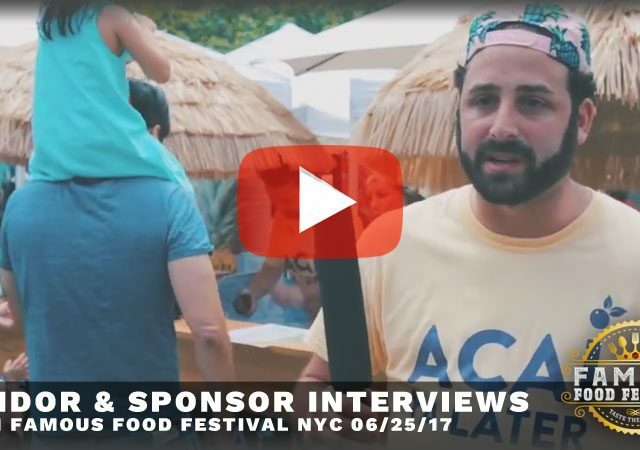 Each episode will take viewers into the belly of the feast with a casual style and high-class swagger combination designed to attract both newcomers as well as refined palates to come together to uncover the latest treats to hit the streets of the nation’s latest casual and fine dining hotspots!